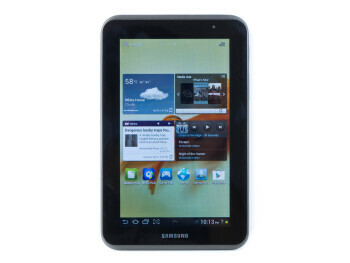 GALAXY Tab 2 (7.0) is a worthy successor to the first brand name Android tablet, the Galaxy Tab. 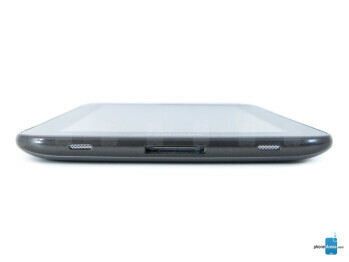 Screenwise we have a 7" 1024x600 pixels LCD display with Samsung's Plane-to-Line-Switching (PLS) technology, which allows for better power efficiency, yet from a brighter panel. 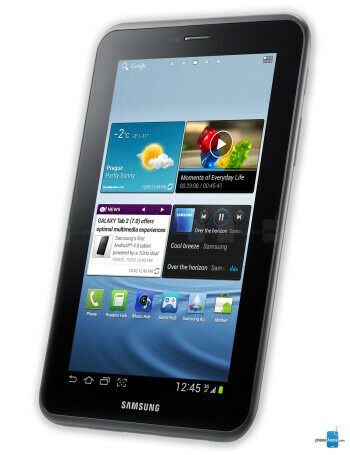 It is powered by a 1GHz dual-core processor paired with 1GB of RAM. A 3MP fixed focus camera on the back takes care of the photo and video tasks, while a VGA front-facing cam will help you video chat. 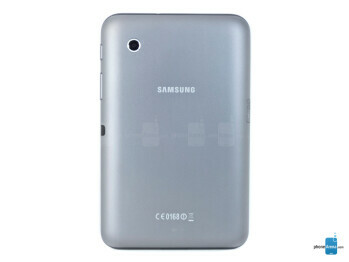 The Samsung Galaxy Tab 2 comes with HSPA+ connectvitiy or in Wi-Fi only flavor.